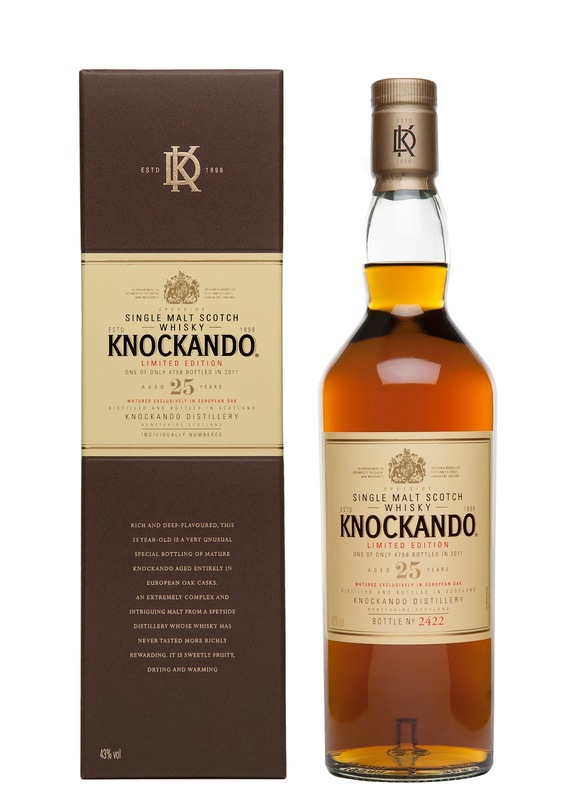 Knockando 1985 25yo (43.0%): To be honest I have never been a huge Knockando fan but this bottle is definitely looking a whole different. To start with it has a scary dark color. The whisky is aged entirely in European oak sherry casks for twenty-five years. Color: Dark amber, almost like a bourbon. Nose: Opening the doors of a tobacco warehouse. Dense powerful tobacco aromas hit your face instantly. Loose leaf black tea, aniseed and liquorice. At the end I got some sulphury notes. Notes you would get when waiting nervously on a dentist chair. Palate: Spice market of Istanbul. Cardamom, nutmeg and henna. After a while everything kind of calms down with sweet toffee, cacao nibs and espresso bean notes. Finish: Very dry and shorter than I expected. Overall: It's a bold, rich and sweet whisky. 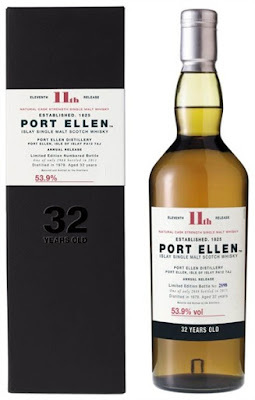 Great for people looking for a new whisky to pair with their cigars. It's a little bit to thin though. I think the abv could be slightly higher. Brora 1978 32yo (54.7%): Now I am very excited about this one. I am a big fan of Clynelish. I didn't have a lot of chances to taste different old Brora expressions but a few I sampled simply blew me away. 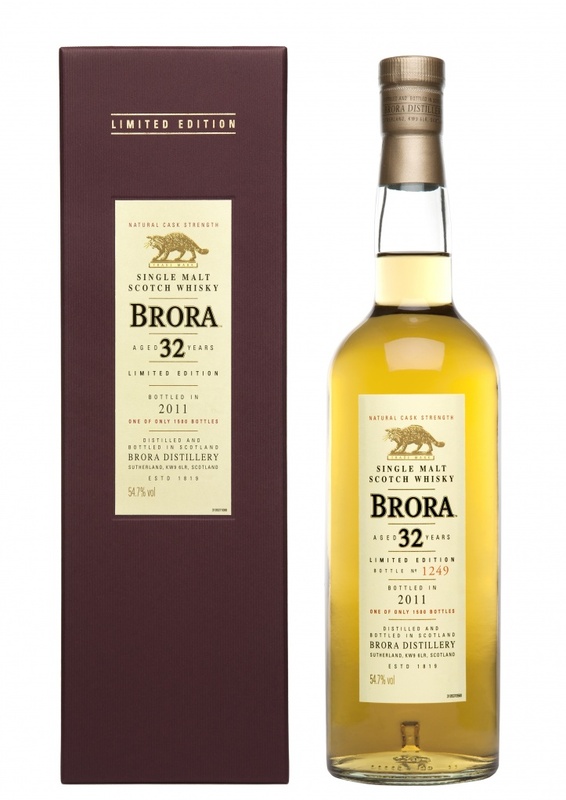 It's the oldest Brora Diageo ever released and comes in cask strength. Couldn't sound better... Color: Bright yellow gold like a barrel aged Chardonnay. Nose: Not exactly what I expected, it's a little muted. Candle wax, sweet citrus and quince jam. It opens up great with some water. Char and phenolic notes are getting released. Hint of stainless steel containers and oddly enough some new make spirit notes. Palate: Again it needs water to get the full palate. Nice warm Mediterranean style salty sea spray with rosemary and pine notes. Finish: Medium long and sweet. Overall: I think my expectations were too high for this bottle. I still liked it very much but didn't lift my feet of the ground.